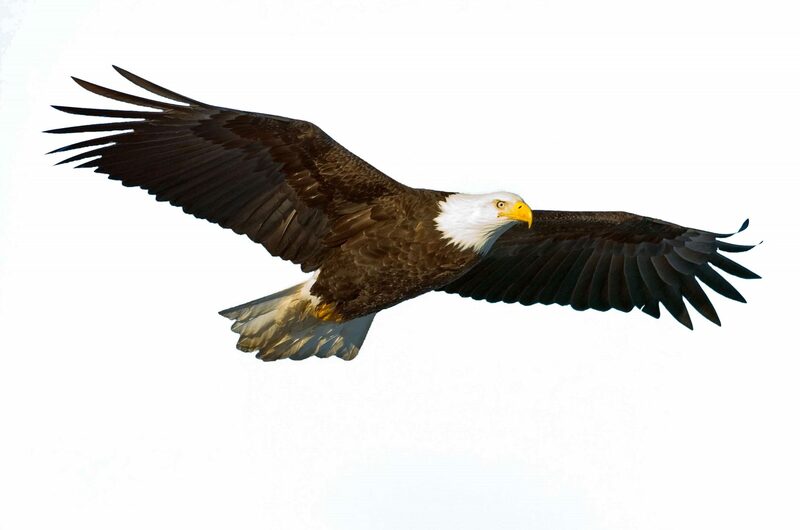 There are few sights in life more majestic than a Bald Eagle soaring across a clear blue sky. Fortunately, this is a far more common occurrence today than it was 40 years ago. 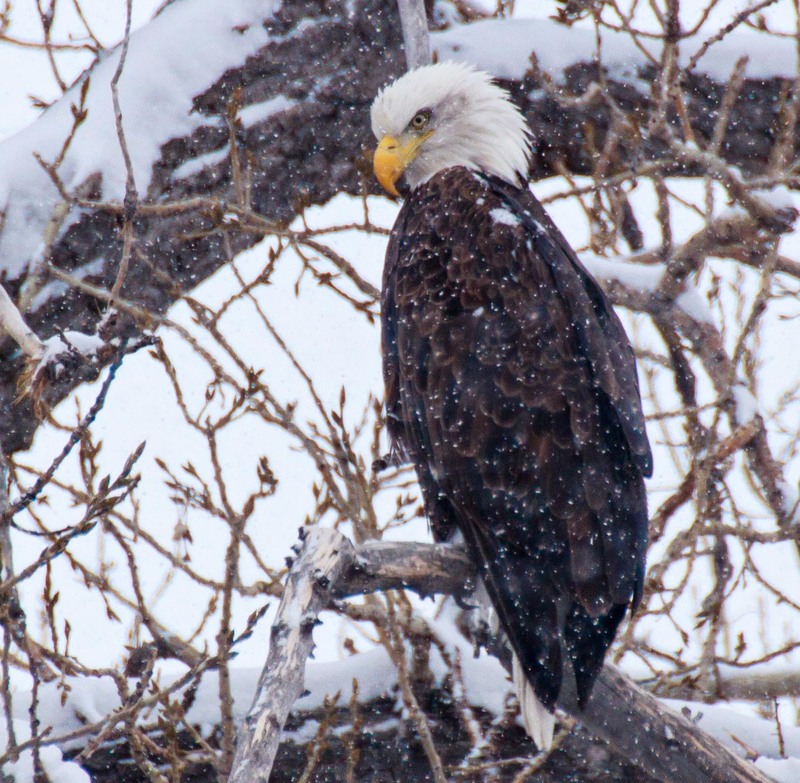 Educator Emily Snode writes about RMBO’s Bald Eagle Watch and its impact on Bald Eagle populations along the Front Range. Rocky Mountain Bird Observatory’s Bald Eagle Watch Coordinator Cindi Kelly reports the nest we monitor about a mile from Ted’s Place northwest of Fort Collins, Colo., has survived the High Park fire so far. At one point flames were .9 miles from the nest.